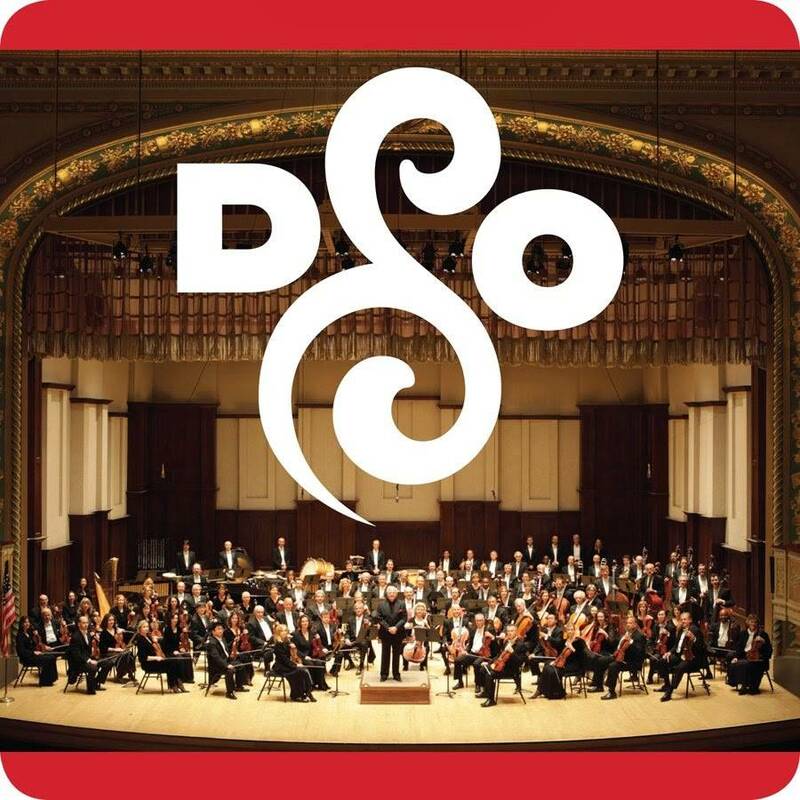 Detroit Public TV presents the Detroit Symphony Orchestra’s (the DSO) live webcast - DSO Live from Orchestra Hall. There are more than 30 concerts scheduled to be webcast this season. From Beethoven’s Fifth Symphony led by guest maestro James Gaffigan on November 2, to family favorites such as Peter and the Wolf on November 22, aNew Year’s Eve concert led by Pops Conductor Jeff Tyzik, and a Tchaikovsky festival in February and much more. Check out the schedule at dptv.org/dso. The Detroit Symphony Orchestra launched DSO Live from Orchestra Hall webcast series in 2011 becoming the first orchestra in the world to offer a series of free live webcasts for a global audience. Since then Live from Orchestra Hall expanded to include mobile viewing via the DSO to Go mobile app for iOS and Android devices; partnerships with the world’s top classical streaming sites, and a series of digital-only albums available for download. Learn more about the DSO on their website www.dso.org. Contact your PBS Digital rep, or pbsi_spi@pbs.org if you would like to host the DSO¹s live web concerts on your site.